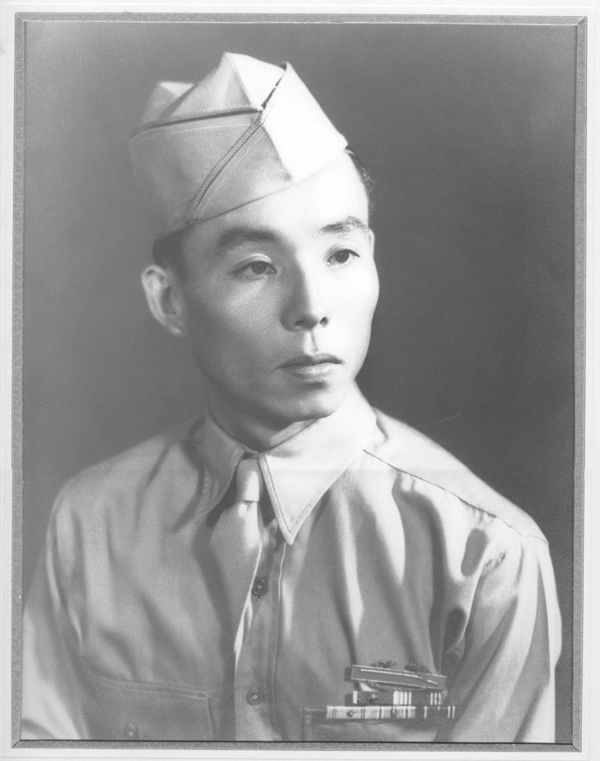 Toshikatsu Nakahara was born in Honolulu in 1919. 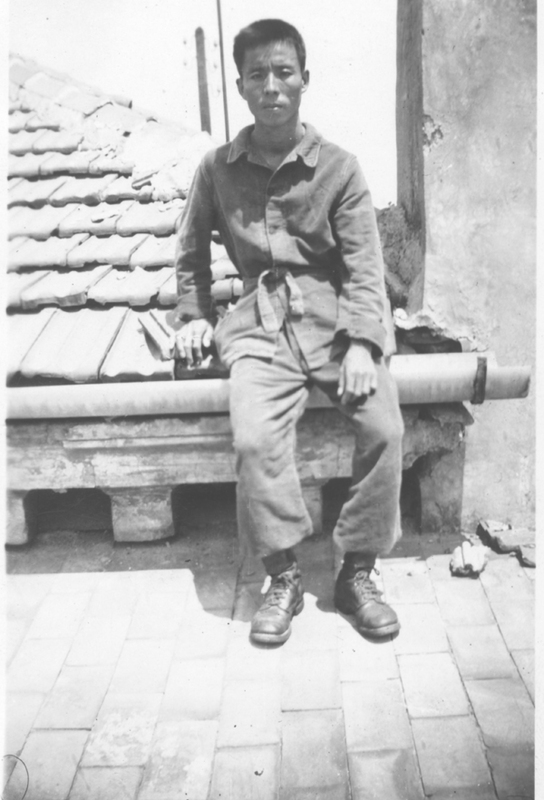 His father worked on the railroad. 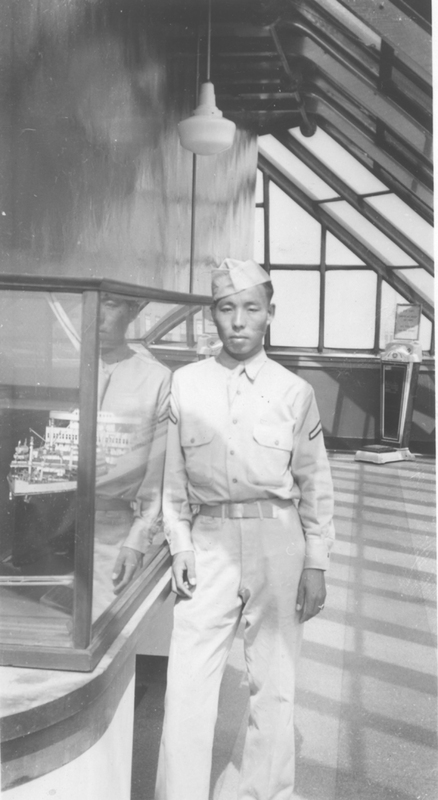 After every child was born, his mother took the baby back to the family farm in Kumamoto, Japan. 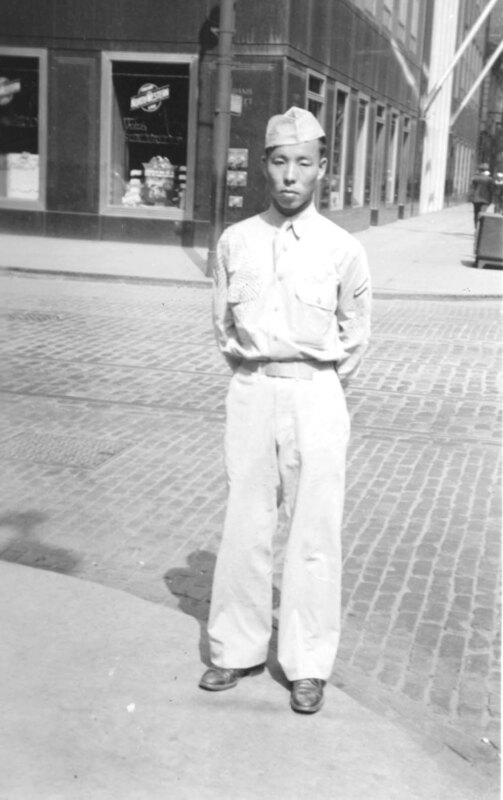 He attended school in Japan and was raised by his grandmother. 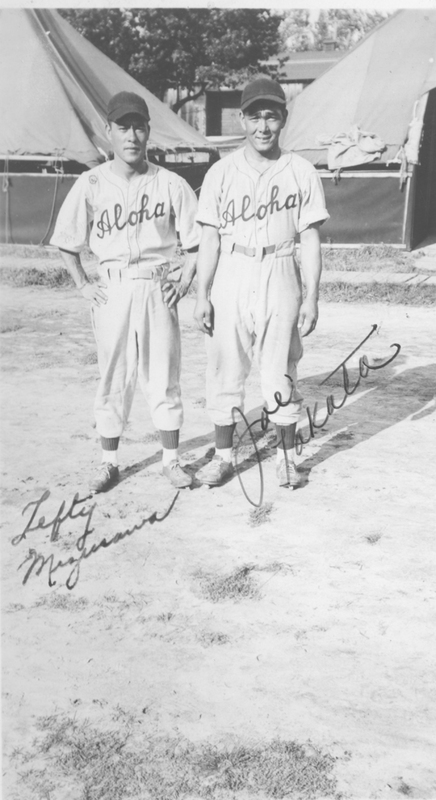 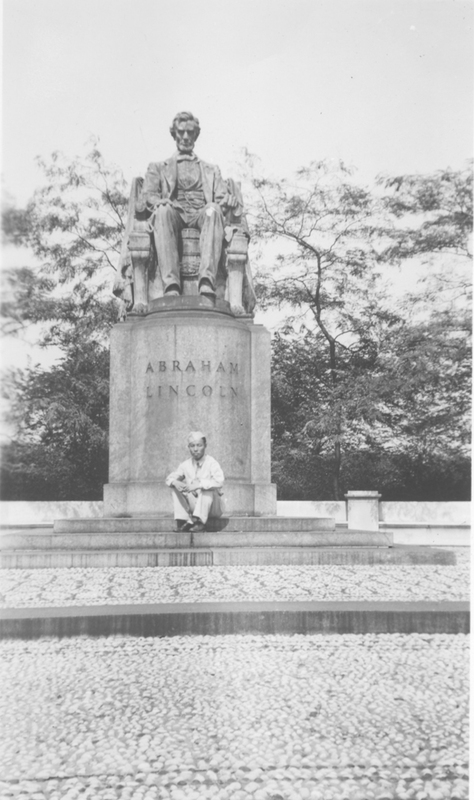 As a young teenager, Nakahara returned to Honolulu and worked on the railroad with his father. 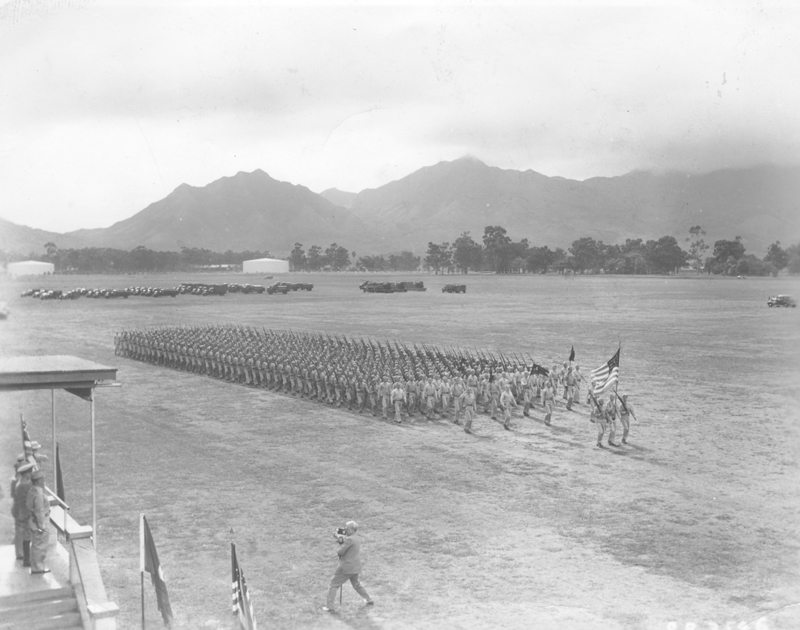 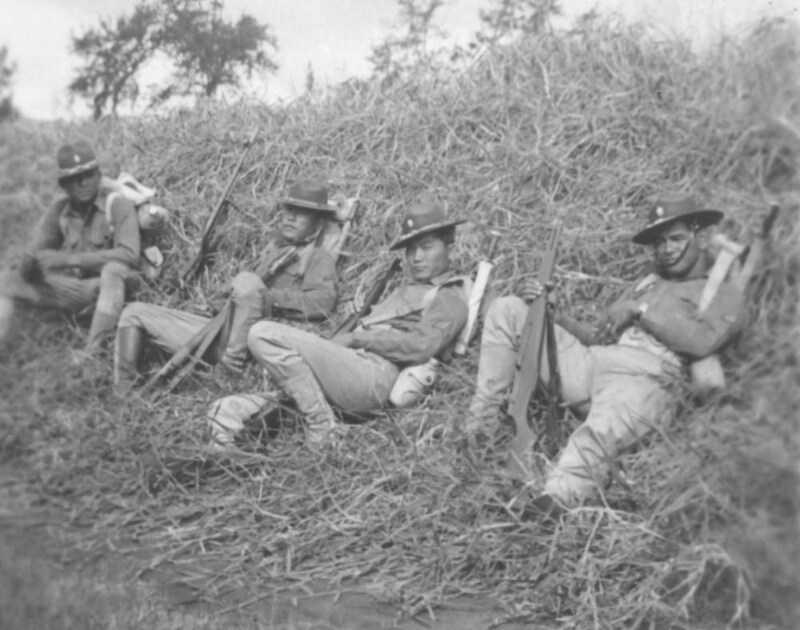 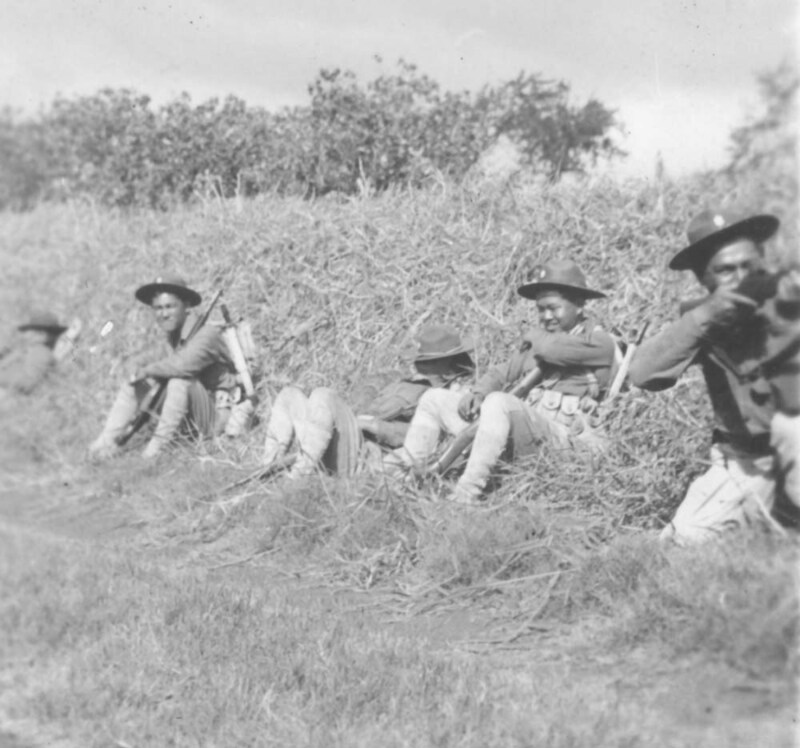 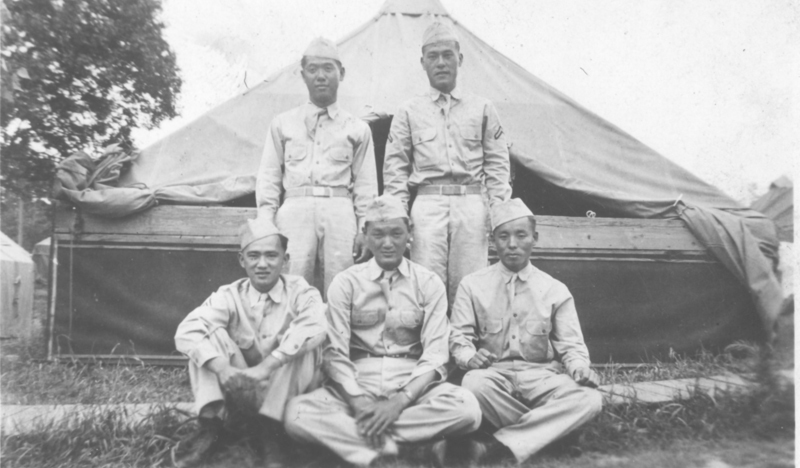 The war split the family; part of them were still in Japan and some of them in Hawai’i. 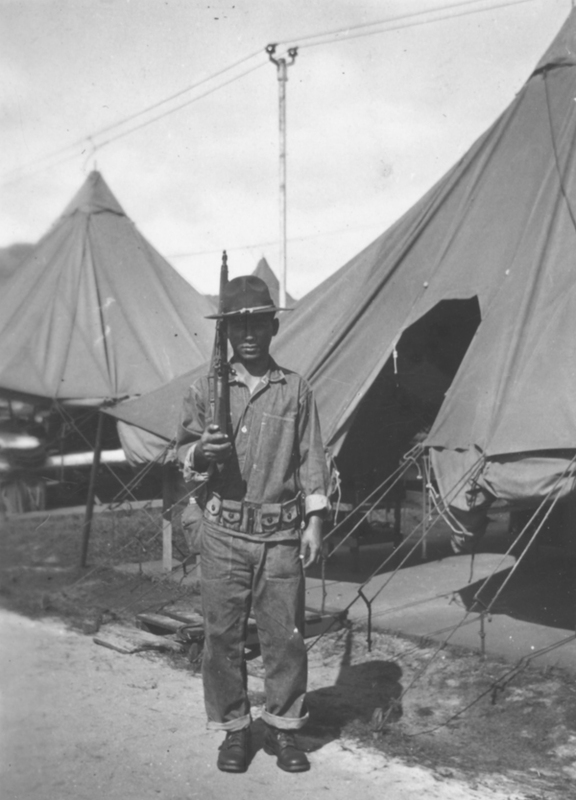 One of his brothers fought in Japan’s army. 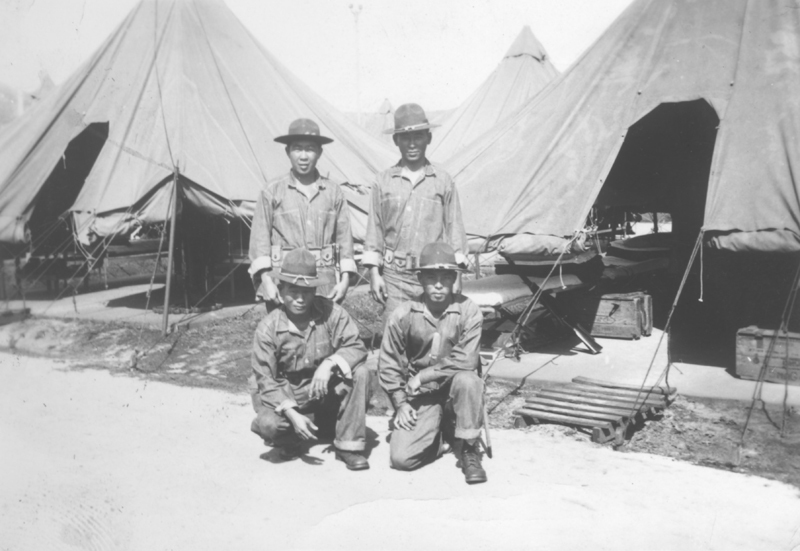 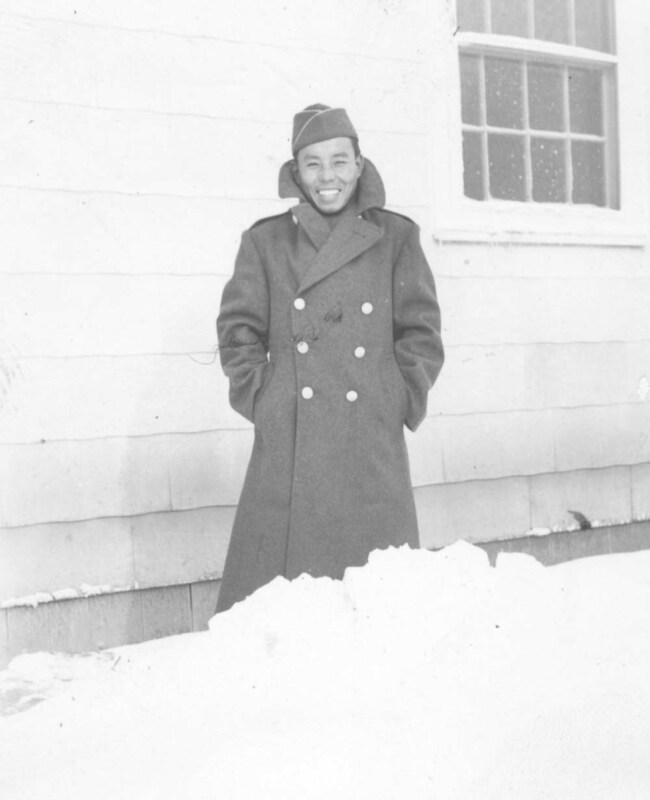 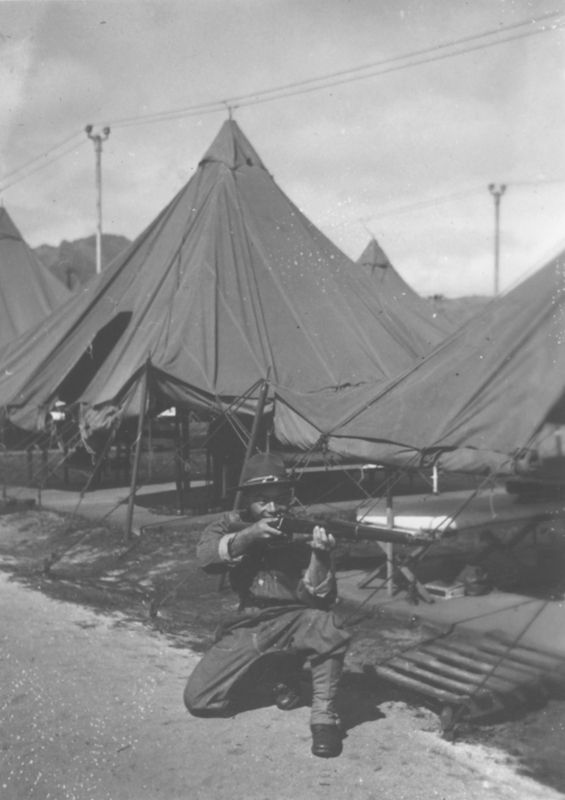 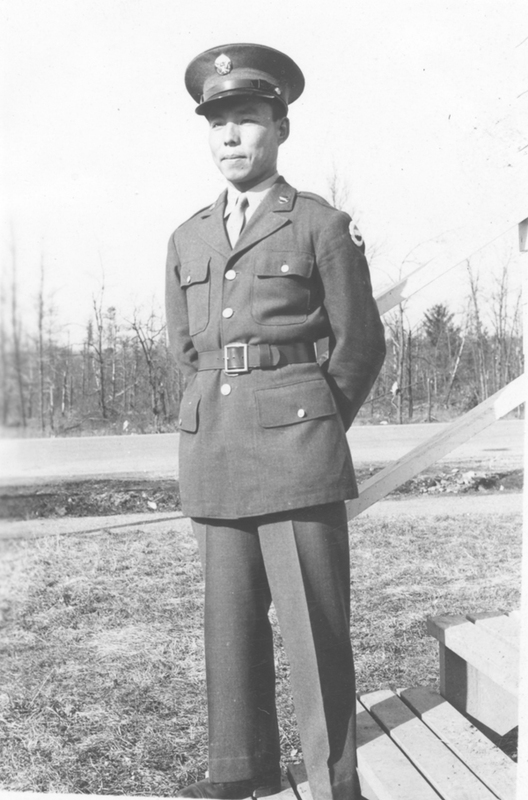 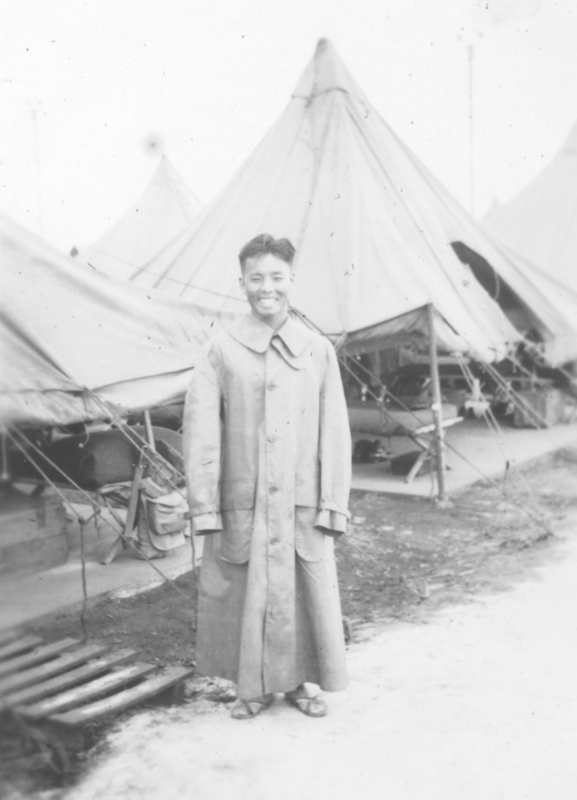 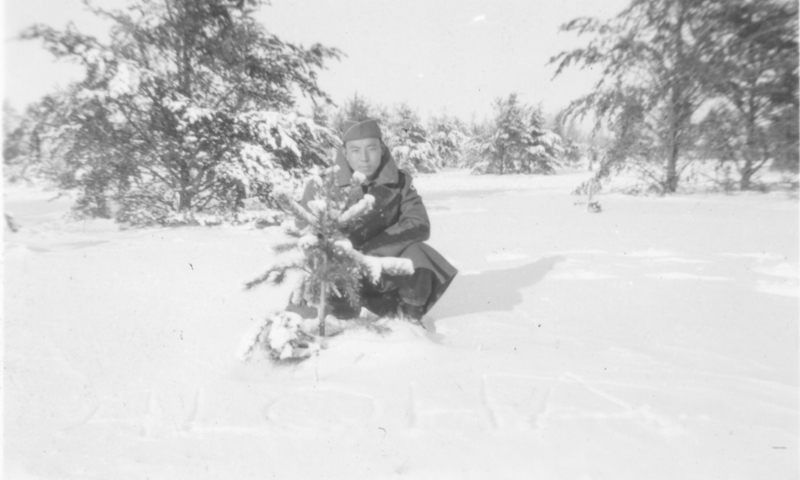 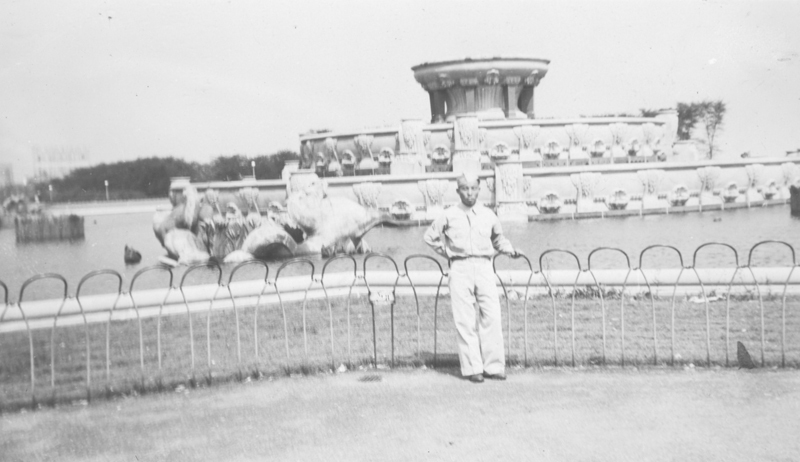 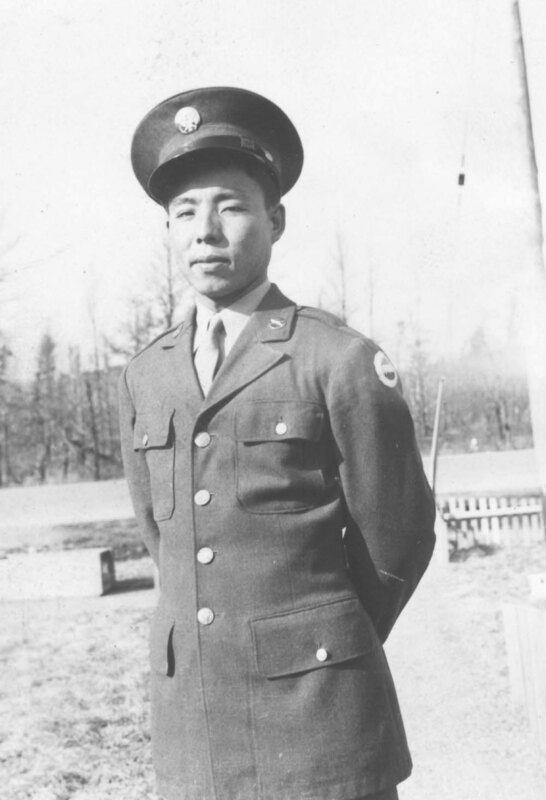 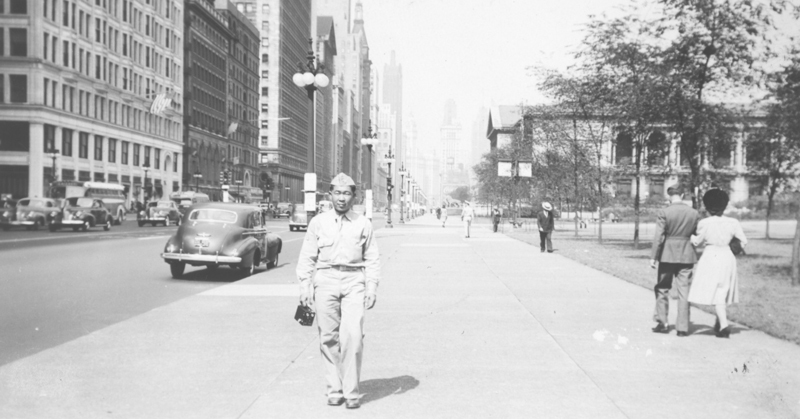 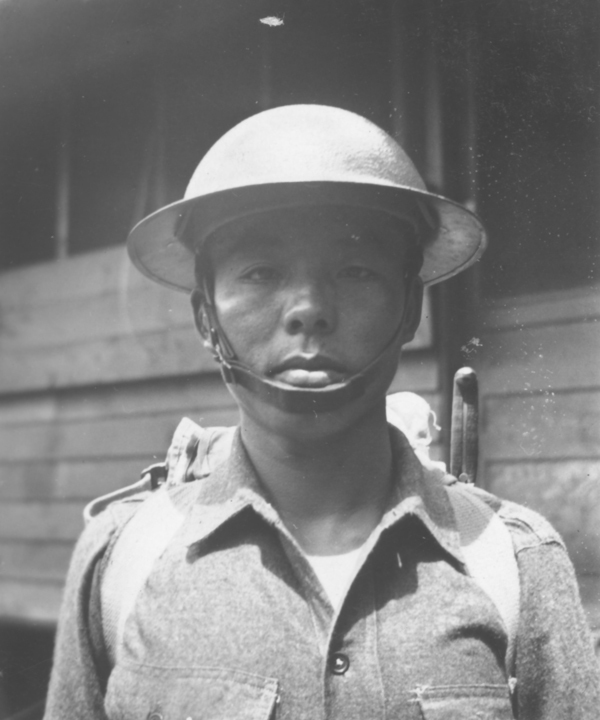 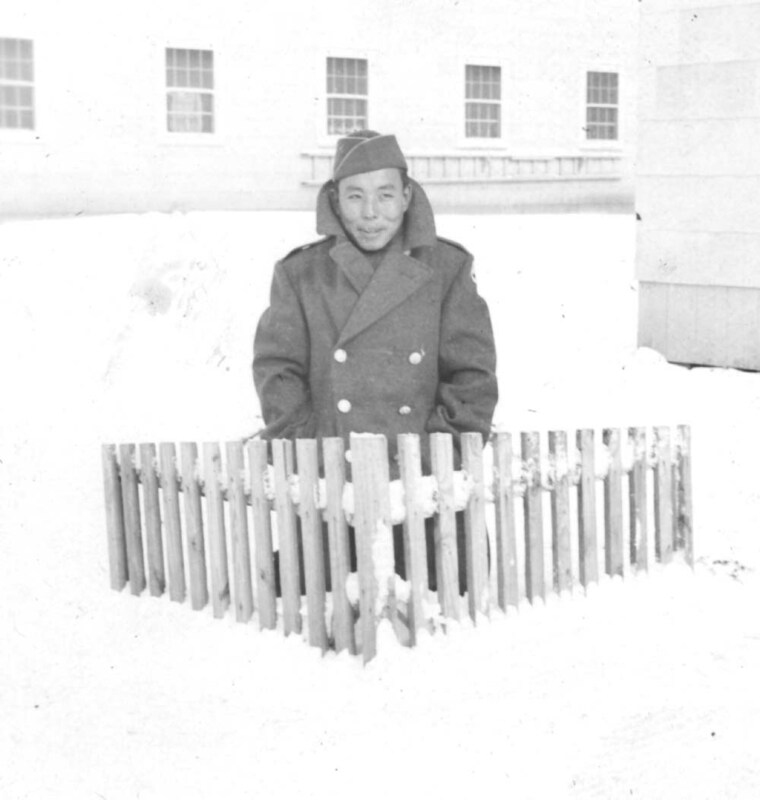 Nakahara entered the army in December 1940 and was an original member of the 100th. 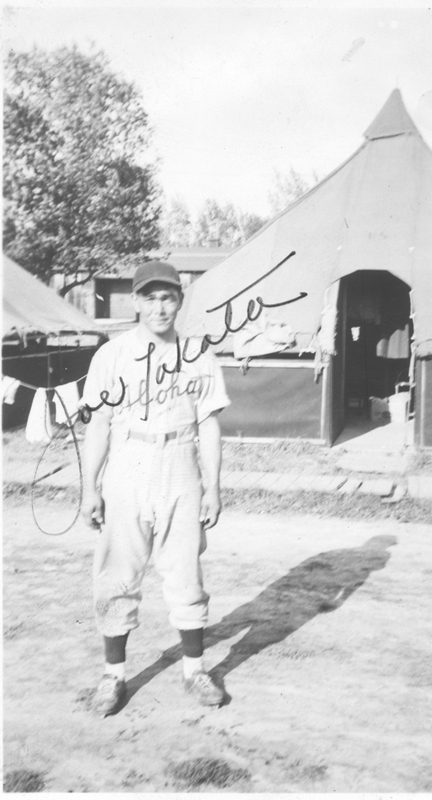 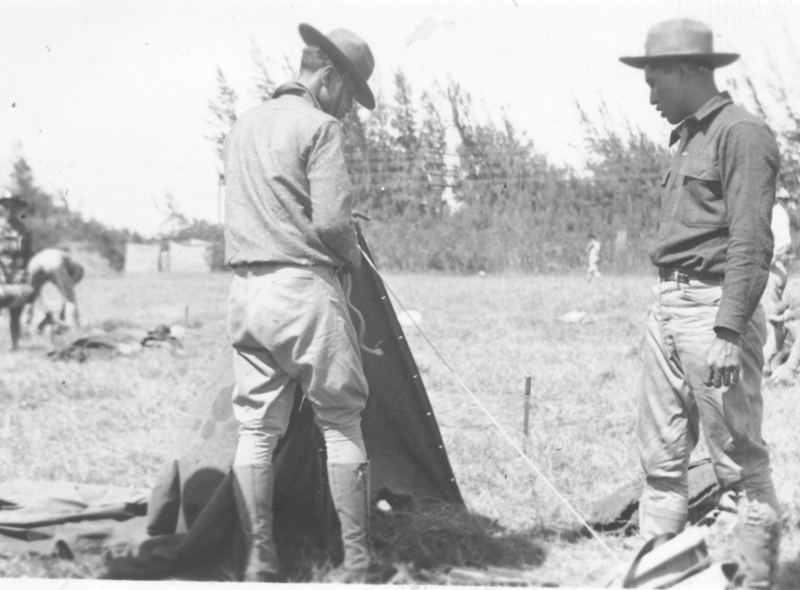 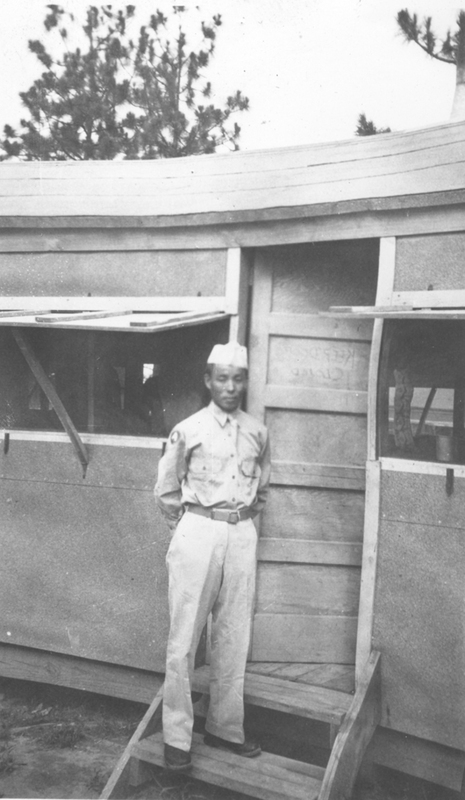 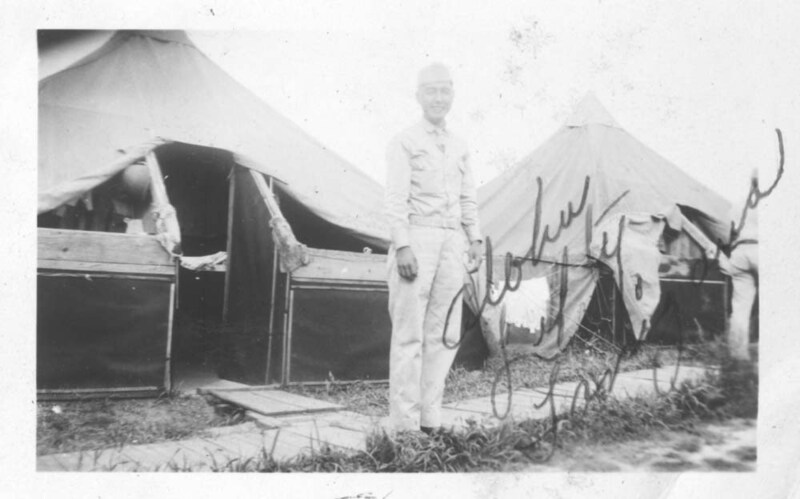 After the war, he was a cabinetmaker at Tripler Army Medical Center and Fort Shafter where he constructed crates used to ship supplies to the mainland.